Once summer is done, and school rounds the bend, the next item on everyone’s mind is the upcoming school fall carnival games. You know it’s true…the toss the hoop around the milk jug, the cake walk, and even the dunking booth are all your favorites as well, even as an adult. But did you know that the school fall carnival is also a great time to challenge your child to some really awesome and friendly competition? 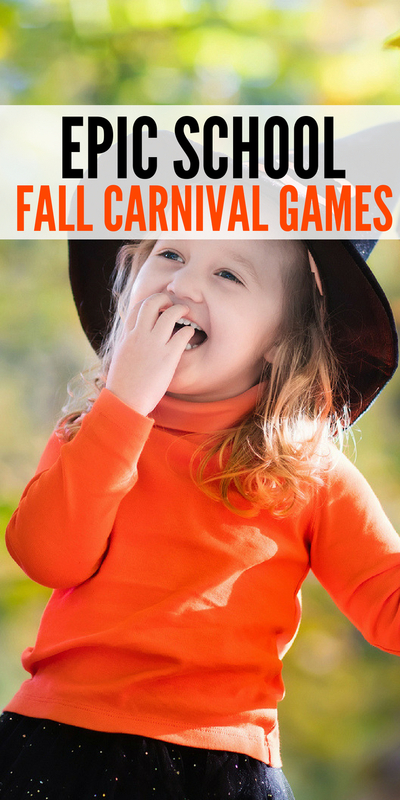 If you have been looking for a fun and simple way to be a bit silly with your little one, the upcoming school fall carnival may be just what you’ve been waiting for! If you are looking forward to the upcoming school carnival to play some fun games with your child, it won’t be long before that time is here! Start practicing up now on your skills to ensure that you and your little one are a winning duo! There are always a ton of great carnival games to play, so arrive early and plan on staying late! 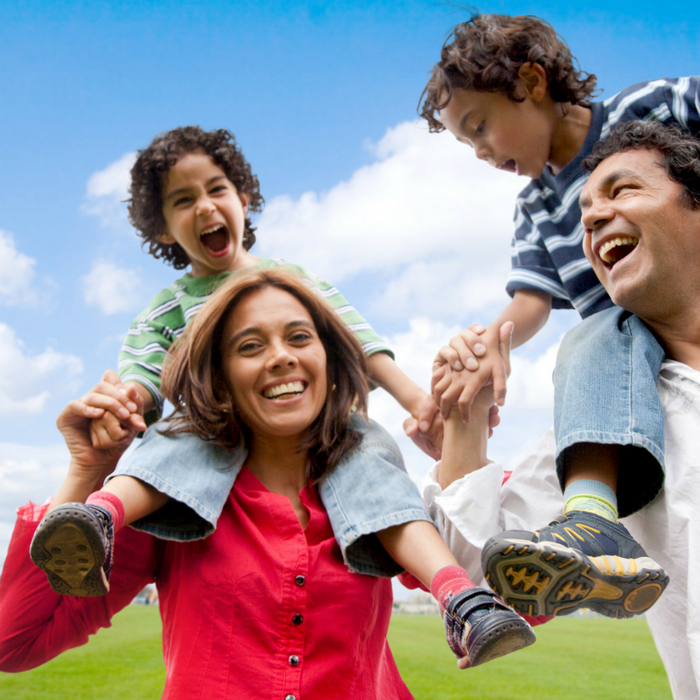 The more games you play, the more family fun you’ll have. There is no other game that even comes close to rivaling the cake walk. What one parent will spend on tickets at the carnival could actually buy 20 cakes at the store…but is that really the point? 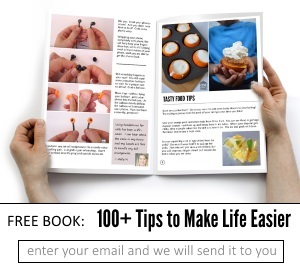 The point is that you want to have your number drawn, to be a winner of a cake that you didn’t have to make or buy. If you and your child play the cake walk together, you’ll have double the chance of winning! Who wouldn’t want to chance to put their child’s teacher in “jail” at the school carnival? Combine tickets with your little one and place their teacher in jail for a short amount of time. They’ll love it and you’ll be their superhero teammate in making it happen! Everyone loves darts. The competition, the target, the challenges…it makes for a great time to tempt your child to play a quick game against you. The question is…are you good enough to win? Can anyone ever truly make those shots when the pressure is on? If your little one challenges you to a game of hoops, are you in? Better start working on your aiming skills now! There is no other carnival game as classic as ring toss! While there is a bit of skill involved, it literally means that you have to take a plastic ring and toss it on an object. Typically a milk jug or soda bottle, to win a prize. But…don’t be fooled, it’s harder than it looks! No one ever grows too old to love the dunking booth! It’s always a ton of fun, and has someone sitting in it that people just can’t wait to dunk! Most times it is a teacher or a principal and all the kids love taking their turns to see who can be the first person to dunk them! If you have a good arm and aim, why not join in on the fun? Why does it seem that most school carnival games require aim and patience? If you have a steady hand and can take good aim, why not see if you can take the lead in a water shooting game? You know the drill…Once the game starts, the first person to use their stream of water to take their object to the lead, wins! It takes persistence, good aim and patience to be the winner but it’s so rewarding to win! What are some of your favorite carnival games?